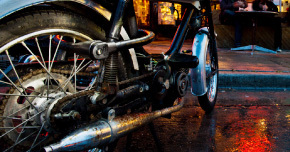 Whether you ride a 125, a scooter, a chopper or a sports bike – ABUS has a wide selection of security solutions for you: from simple disc brake locks to high-tech 3-D sensing alarm locks, to U-locks and chains to protect your bike. Which is the right lock for your bike? 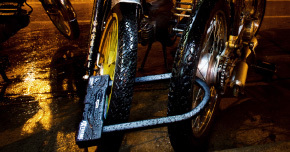 ABUS has a lock appropriate for every user from the our high security U-Locks and chains to light weight sport alarm disc locks to lightweight locks for scooters. 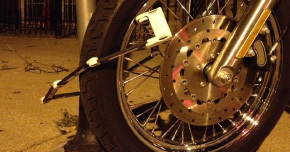 We also offer a full range of cables and accessory locks to keep all of your property safe.